Just when will our greedy Political leaders learn to do things the right way? For sometime now, the Kenyan public has been treated to the dark side of political leaders who continue to do things their way not minding of what the Kenyan Public thinks or feels. Political leaders in Kenya are some of the best paid in the world and even at that, they still continue to pocket more in allowances and various privilages. After the Kenyan Members of Parliament made outrageous demands while seeking for increased perks, the Members of the County assemblies are also at it and with even more outrageous demands that mean that Kenyans will have to dig deep into their pockets. Kenyans are set to do away with their hard earned 11.12 billion shillings to buy MCAs top-of -the range vehicles. With each MCA demanding for a 5 million car grant, Kenyans should prepare to fund the 2,224 MCAs comfort with over 11 billion shillings. 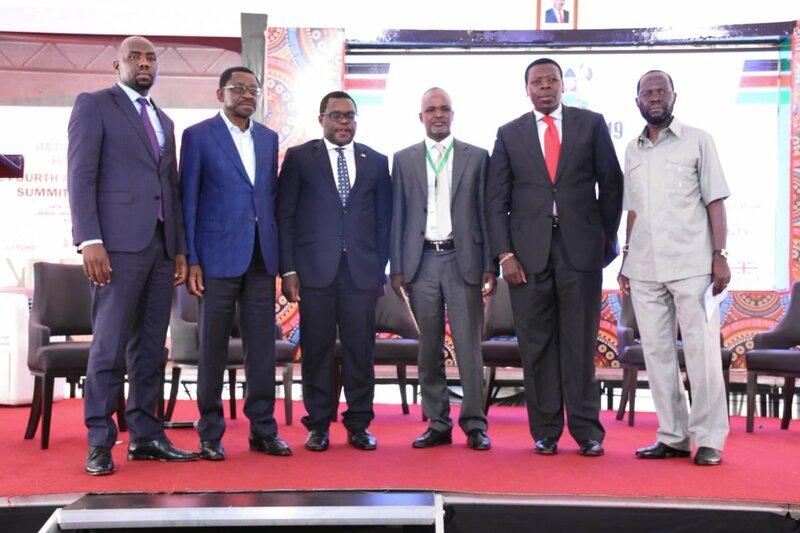 Besides a car grant, the MCAs are demanding enhanced travel, mileage and housing allowances, mortgages and a development kitty similar to the National Government Constituency Development Fund to finance projects. The MCAs’ demands come against the backdrop of economic strain and biting hunger caused by prolonged drought in many parts of the country. Yesterday, Leader of Majority in the Senate Kipchumba Murkomen and his Minority counterpart James Orengo backed the MCAs’ demands. 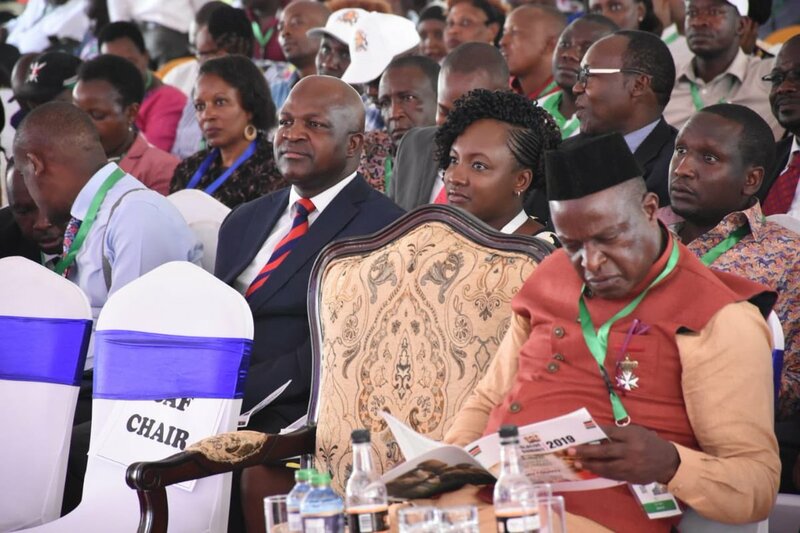 The leaders were speaking at the ongoing Annual Legislative Summit, a joint meeting for the Senate and County Assemblies, in Kisumu. President Uhuru Kenyatta, who was expected to address the meeting yesterday, did not show up. MCAs also said they want financial autonomy similar to the one enjoyed by MPs and Senators under the Parliamentary Service Commission (PSC).